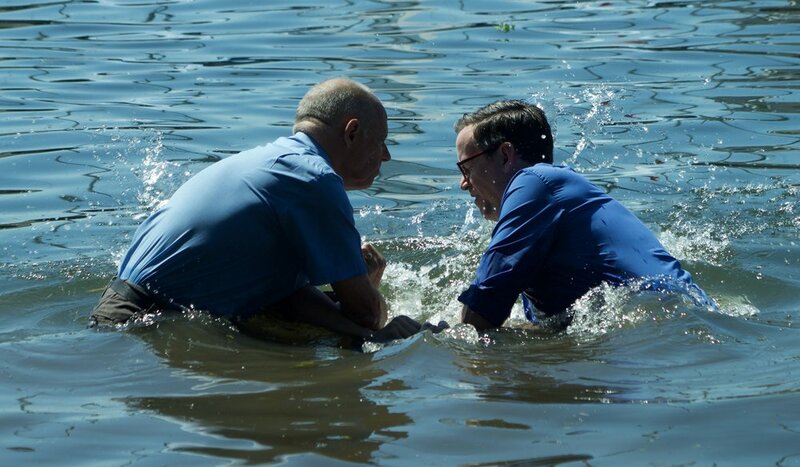 On 15th July we witnessed 6 people commit their lives to following Christ through being baptised in the River Thames. To see a full set of photographs from the service head over to our Facebook page and have a read of the write up in the Richmond and Twickenham Times. If you have not already been baptised, but love Jesus Christ as your Lord and Saviour please speak to Ben or email him at vicar@hampton-church.org.uk to discuss being baptised in the future.